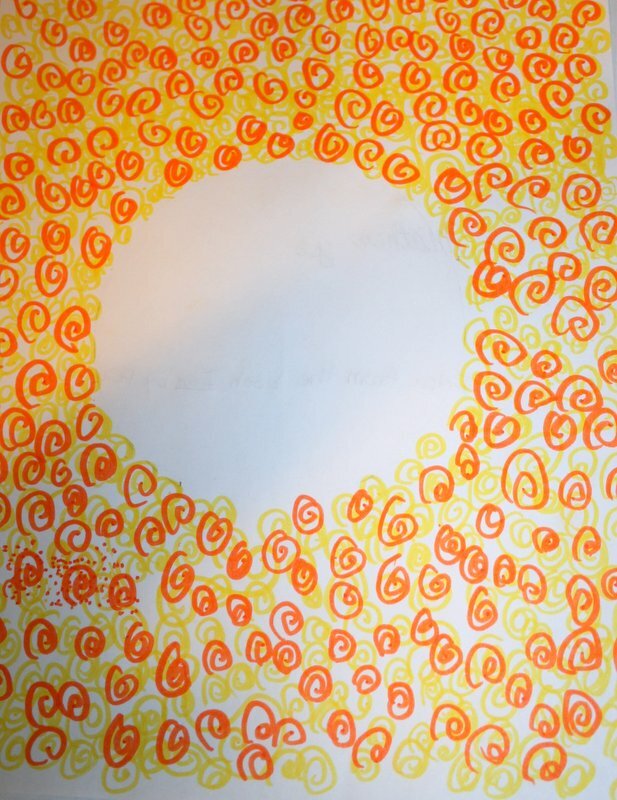 Heather's Perfect Posts: International Dot Day! Look what I did with your dot! I treasure my dot and I like how you added your dog, Buck, into my blank dot. Since many people don't know about International Dot Day, I will describe. If you go to the website, click on the word, Get Inspired! and you can watch some videos of dots. 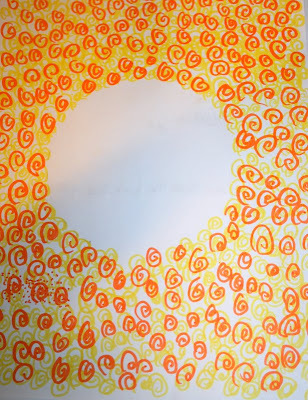 Will you do something interesting for International Dot Day? My Story for Sleep Tight, Angus!